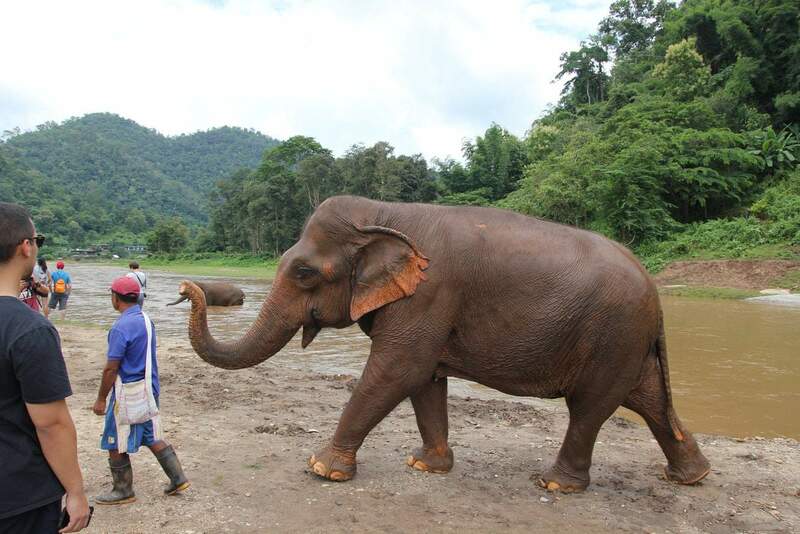 The Elephant Nature Park is a natural haven for elephants that have been rescued from all over Thailand. 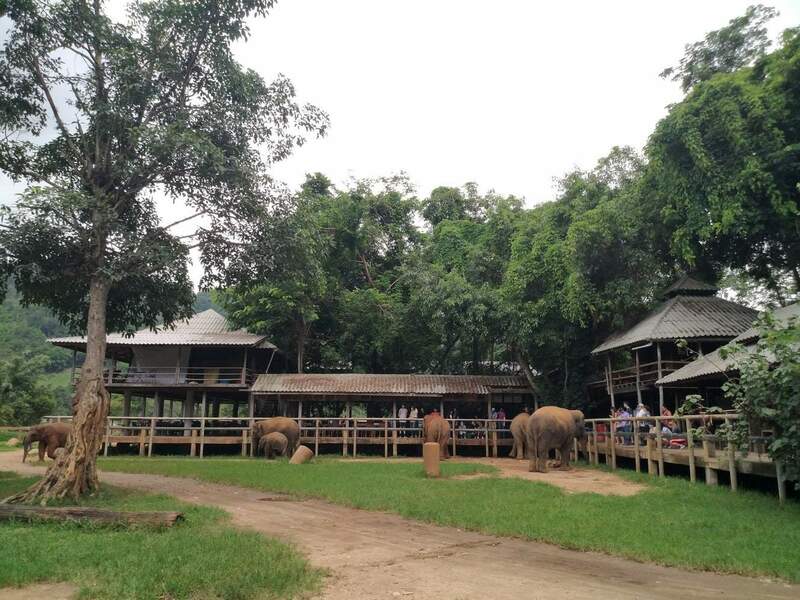 Please note that this is an ethical park and therefore there is NO ELEPHANT RIDING. 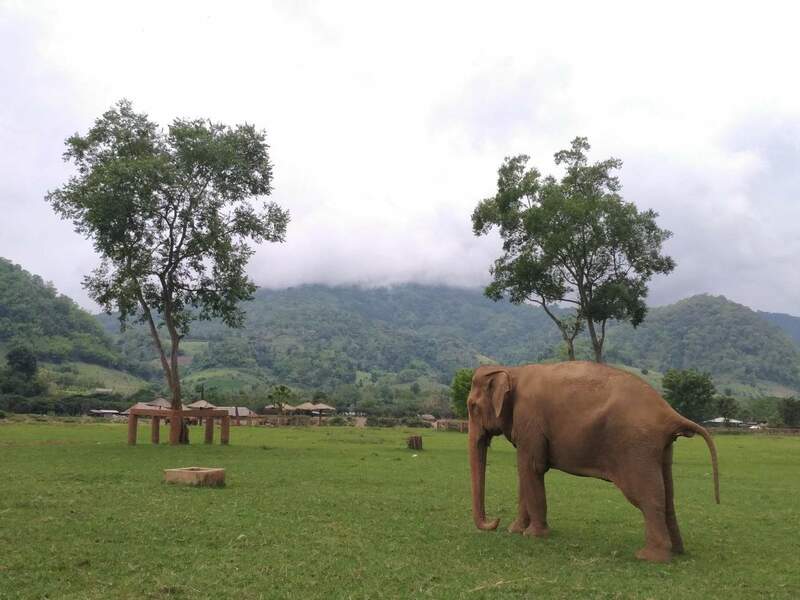 The park operates as a sanctuary for elephants that have been rescued from exploitative practices including logging, riding, being kept as pets, performing in circuses or elephants that have been injured and would not be able to survive in the wild. 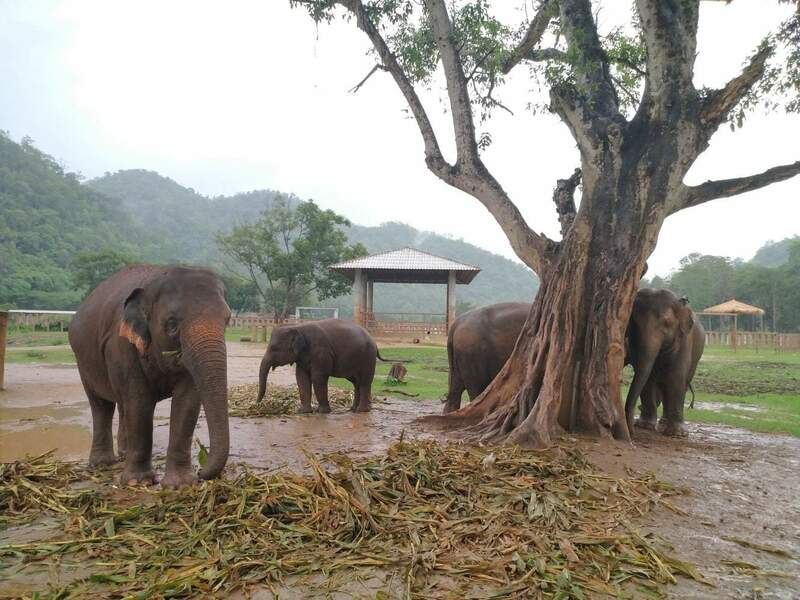 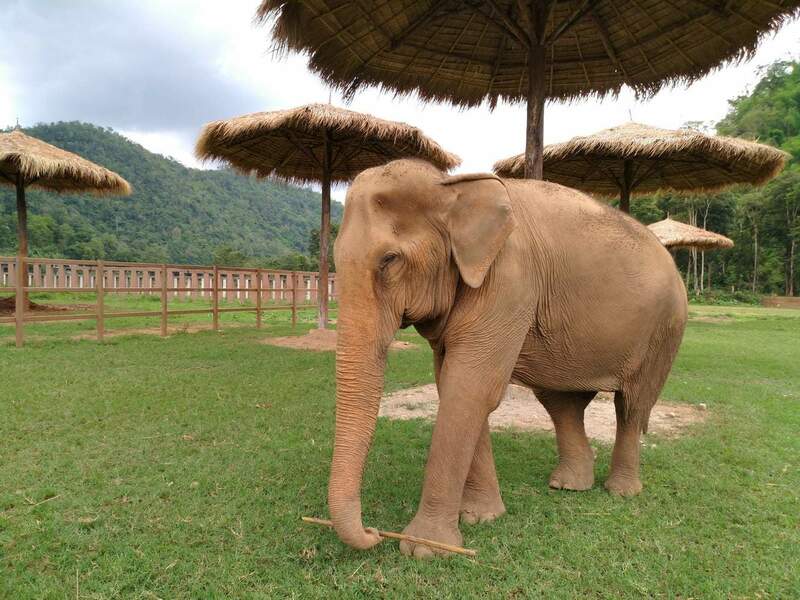 The park was established in the 1990’s and encourages people to come and visit and volunteer in caring for the elephants that live in sanctuary here. 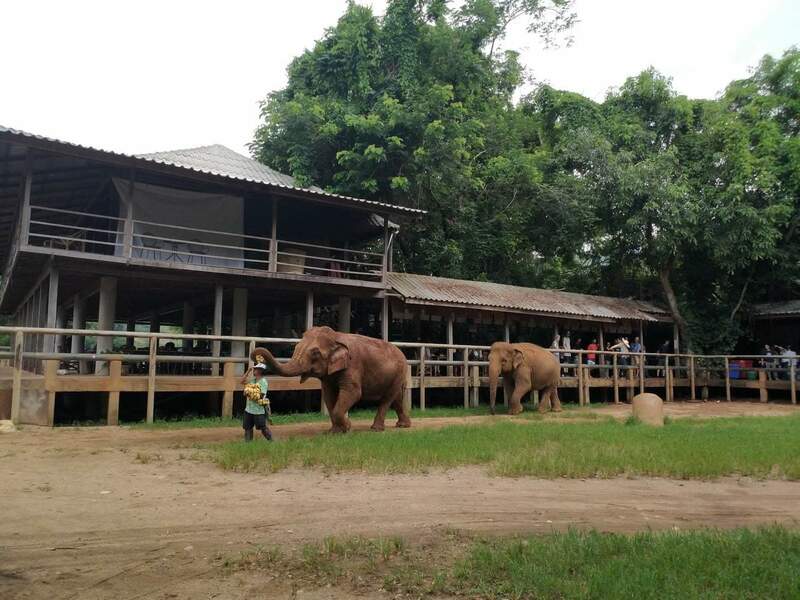 The park also houses a number of Soi dogs and cats that have been rescued from the streets of Thailand. 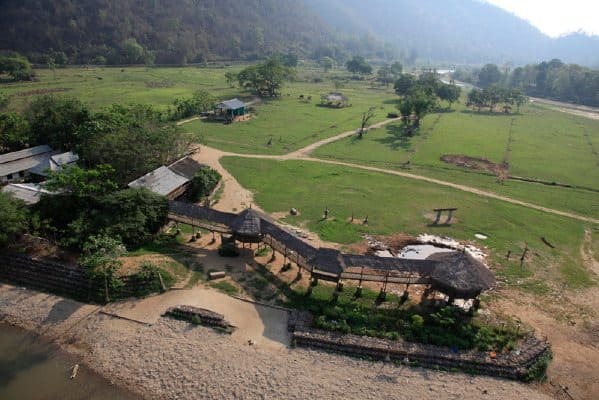 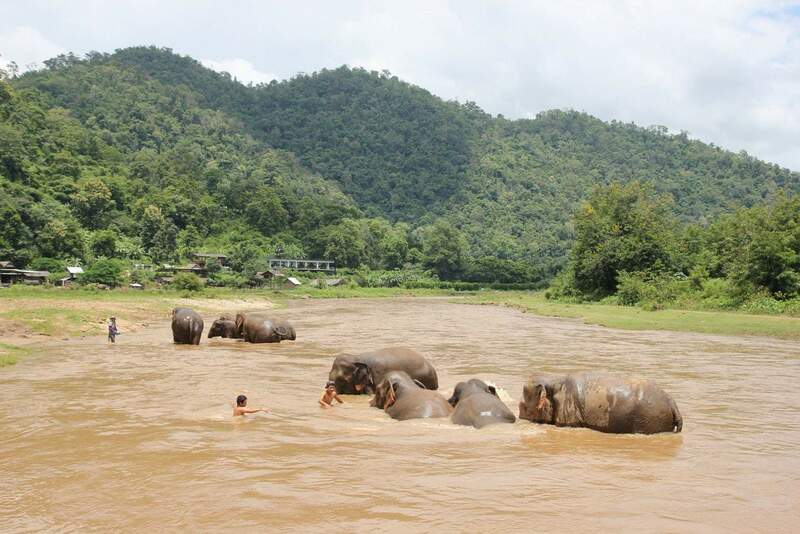 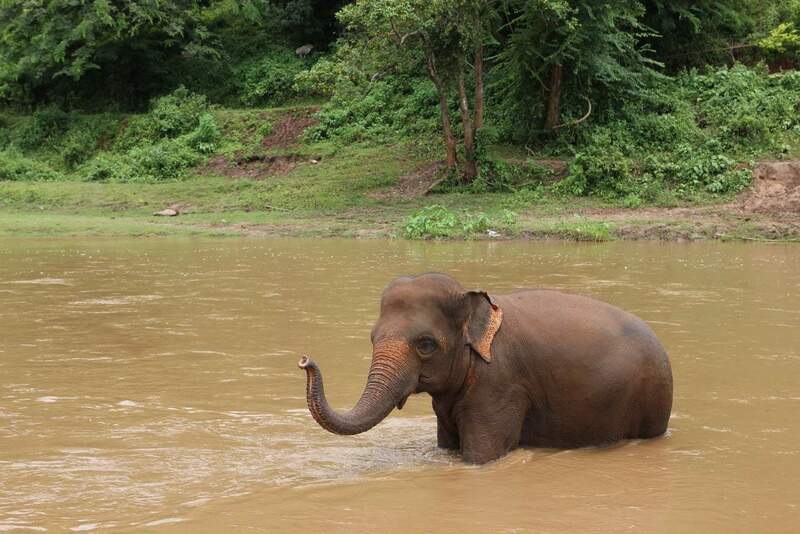 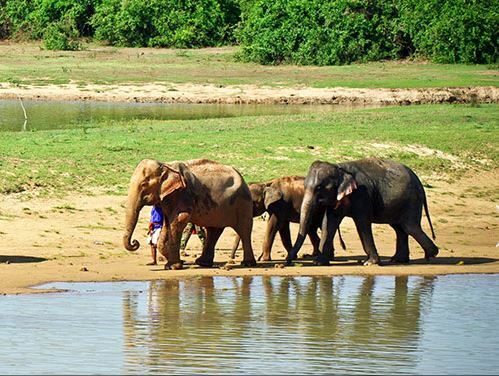 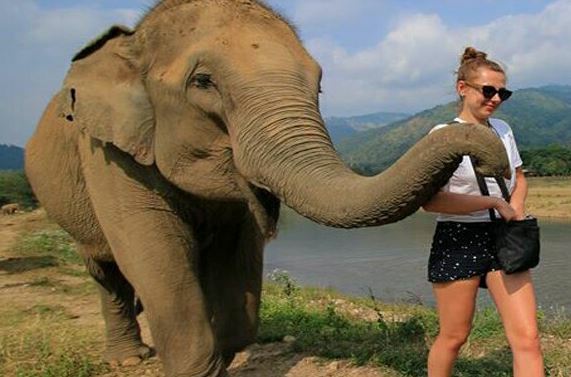 The Elephant Nature Park is located 75kms north of Chiang Mai with the trip taking around 1.5 hours. 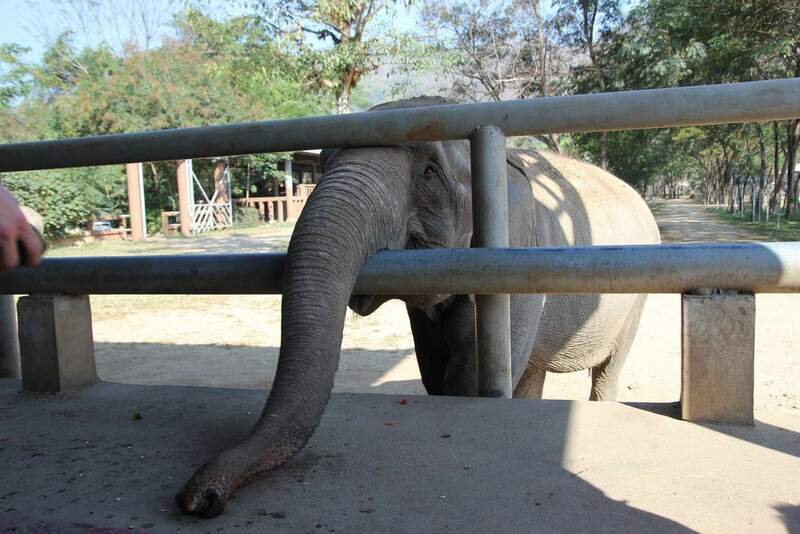 Your admission ticket includes transfer to and from the park and please note that people self driving will not be permitted entry. 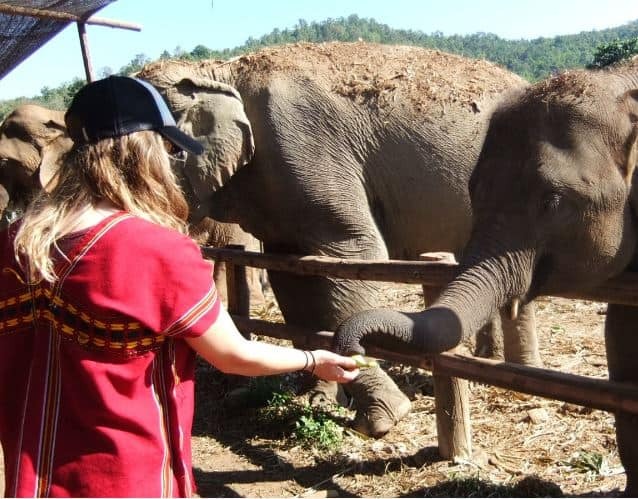 There are many tour options which cater to most groups, including Short Park Tours, Single Day Tours and Overnight Tours. 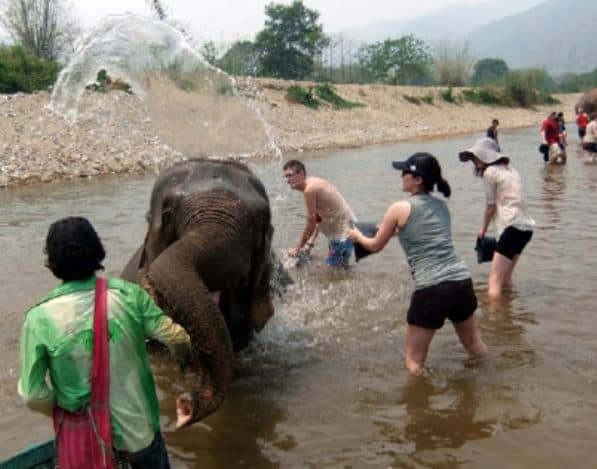 The most popular tour is the Single Day Tour which includes viewing the elephants in a natural habitat, feeding them, bathing them in a river, walking with them, taking photos of them and enjoying a buffet style healthy lunch. 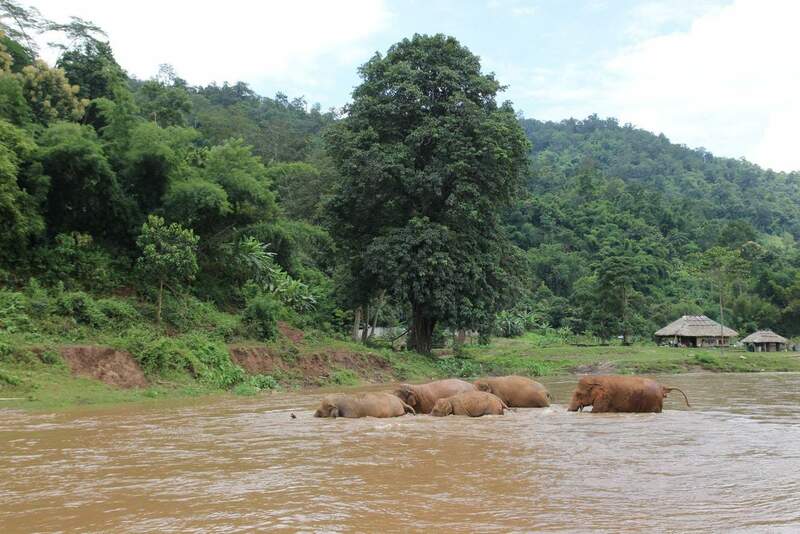 These trips depart from Chiang Mai between 8-8.30am and return you to your hotel between 5-6pm. 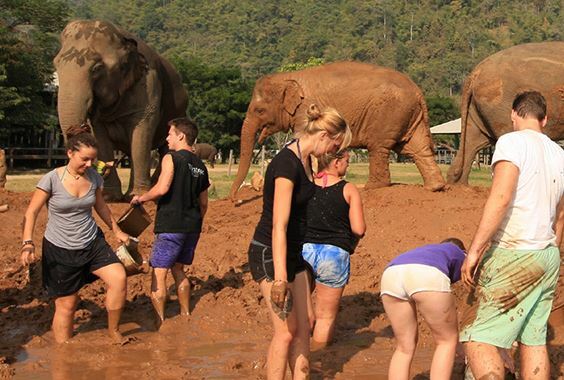 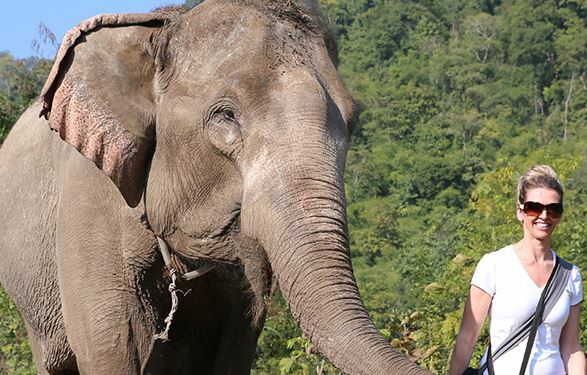 You should make sure to bring a hat, sunscreen, camera, insect repellent, a towel, thongs/sandals and a change of clothing if you plan to get wet with the elephants! 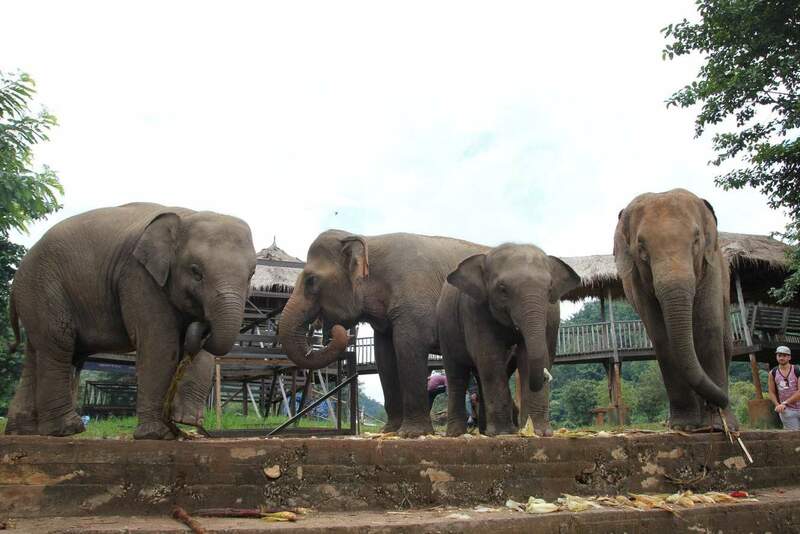 The money raised from this sanctuary allows the park to continue to support these magnificent creatures. 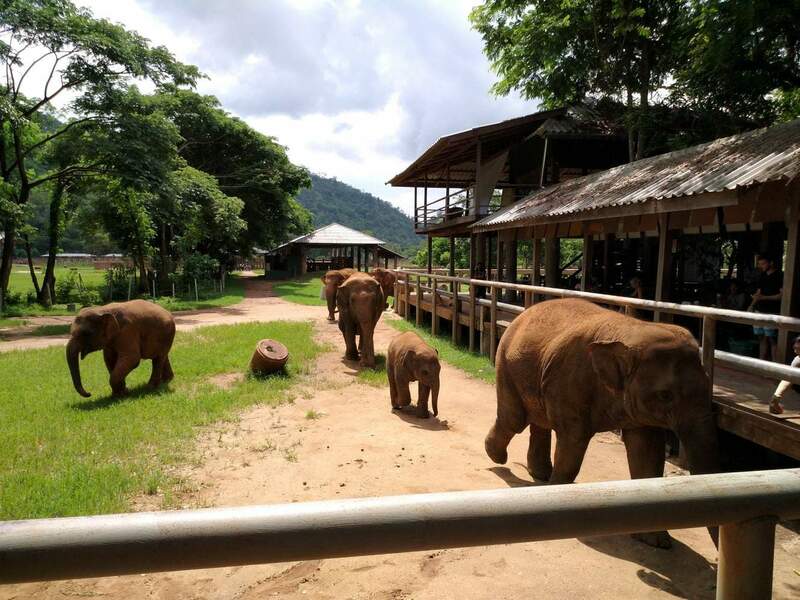 So don’t go to a park that promotes elephant riding, come to this ethical park and enjoy these majestic animals up close!